Every country has unique characteristics that makes it different from others, and Spain is no exception. Among other things, it has more than 8,000 noted species of flowers growing throughout its land. These flowers come in a variety of colors, shapes and sizes that suit the captivating, yet alluring nature of this beautiful country. Annuals, or flowers that most likely live only during the growing season, find it difficult to survive the intense heat of Spain. Popular annuals include petunias, violas and pansies. 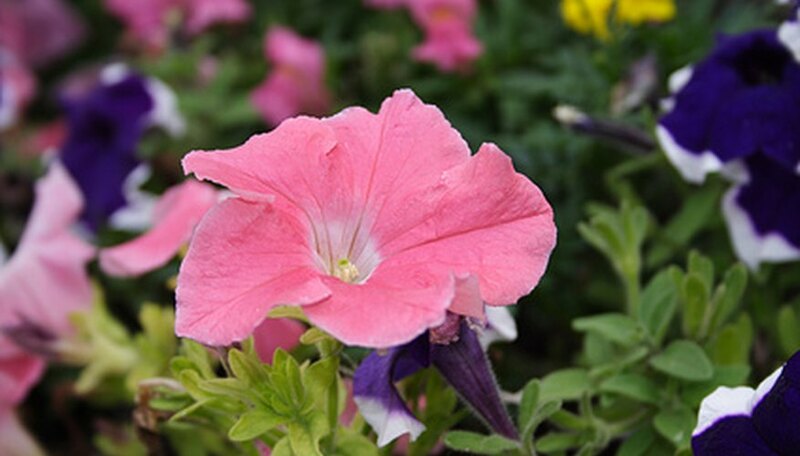 Petunias come in a variety of shades that provide lovely color to any Spanish garden, while pansies are edible and fragrant, adding color and interest to any spot where they are displayed. Gardeners plant these and other annual flowers in the winter or in full shade to add quick color to a spot and liven it up. Gardeners love perennial flowers because they do not die out like annuals, but they continue growing yearly. Most Spanish gardens include a majority of different types of perennials because they do not die, but survive the intense heat of the summer and display beautiful flowers. Lion’s ears (leonotis), cascading rosemary, lavender, geraniums and African daisies are popular Spanish perennials. Lion’s ear is a tall flowering plant that grows up to 8 feet tall and resembles a lion's ear due to the heavy orange blooms, hence the name. Festivals where enthusiastic Spanish gardeners are encouraged to display their geranium arrangements are held every year. Flowering shrubs bloom most of the year, and some reach the height of small trees. These shrubs form borders for flowerbeds or serve as a focal point in large Spanish gardens. 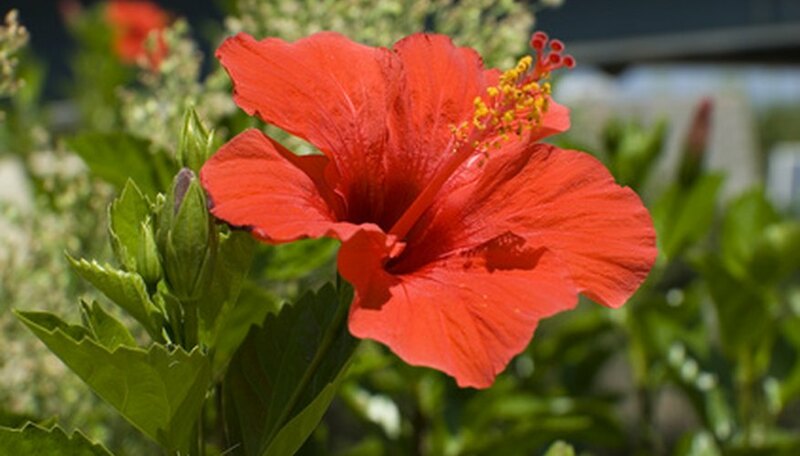 Lantanas, hibiscus and oleanders are popular flowering shrubs that are grown in Spain. Lantana shrubs are prolific growers that require frequent pruning to maintain their shape and size, hibiscus comes in a wide variety of colors and is known throughout the world, and oleander shrubs produce beautiful, brightly colored flowers in pink and red. 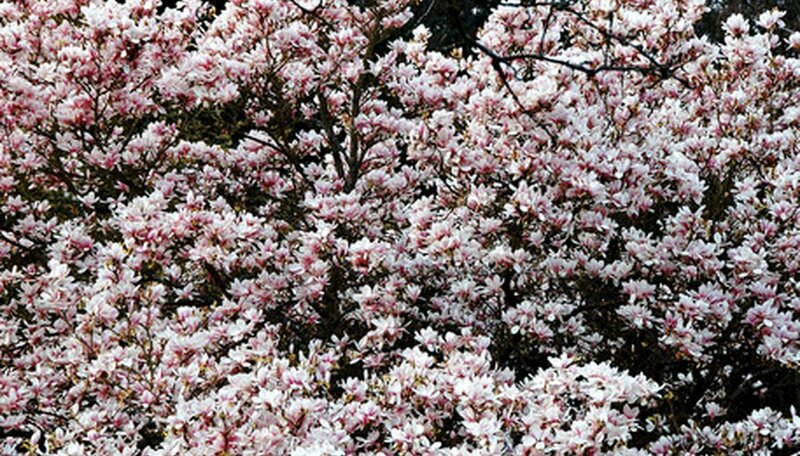 Seasonal flowering trees that bloom only in the growing season are commonly found growing in Spain. These trees dress up a spot with their showy display of beautiful flowers in the season. Summer flowering trees include orchid, crape myrtle and devil’s tongue. 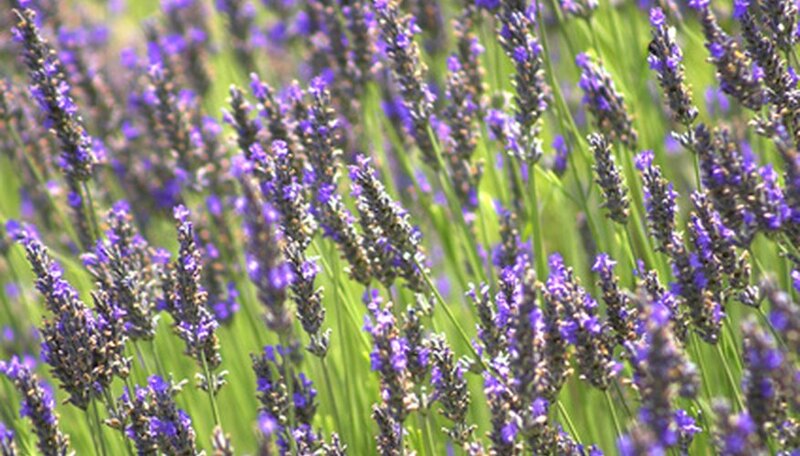 Grow Mexican flame, magnolia, judas, jacaranda and orange trees in the spring. Plant a chorisia for fall color and a flowering acacia for a beautiful winter display. Flowering vines grow on fences, posts, walls and even hedges. 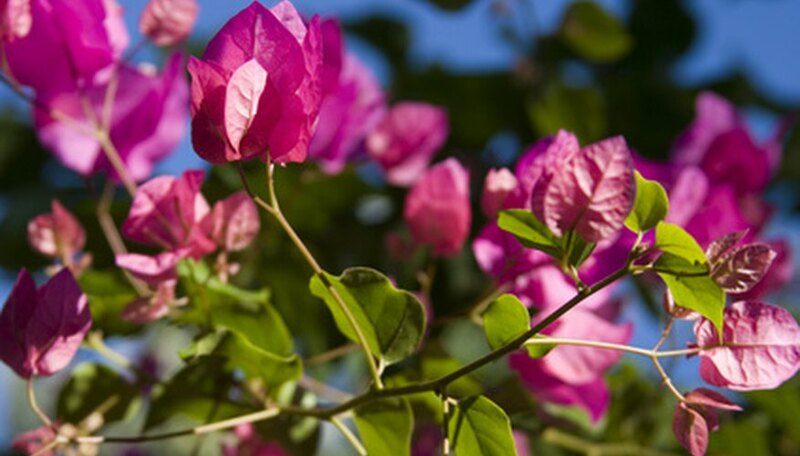 The most commonly grown Spanish climbers include begonias with their deep orange blooms, and bougainvilleas with their brightly colored pink, gold, orange and yellow blooms. Both types of vines need frequent pruning to maintain shape.